Recycling has been a long standing habit in my house that started back in the 80s when I was a child, and Woodsy the Owl taught me to “Give a Hoot, Don’t Pollute.” My family recycled aluminum, paper and glass. I’ve continued that, added cardboard, and preached the reduce/reuse/recycle message for a long time, so it’s hard for me to now have to tell you differently. 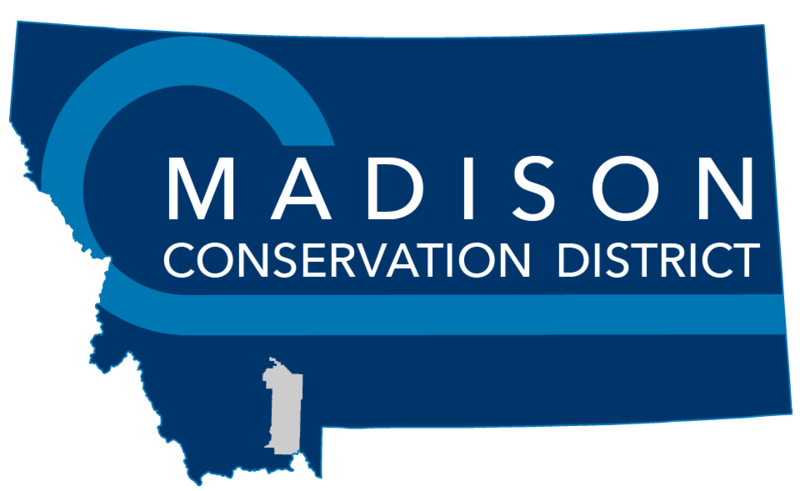 Madison County is no longer recycling glass. Please put your glass containers in the household waste bins with your other non-recyclable waste. 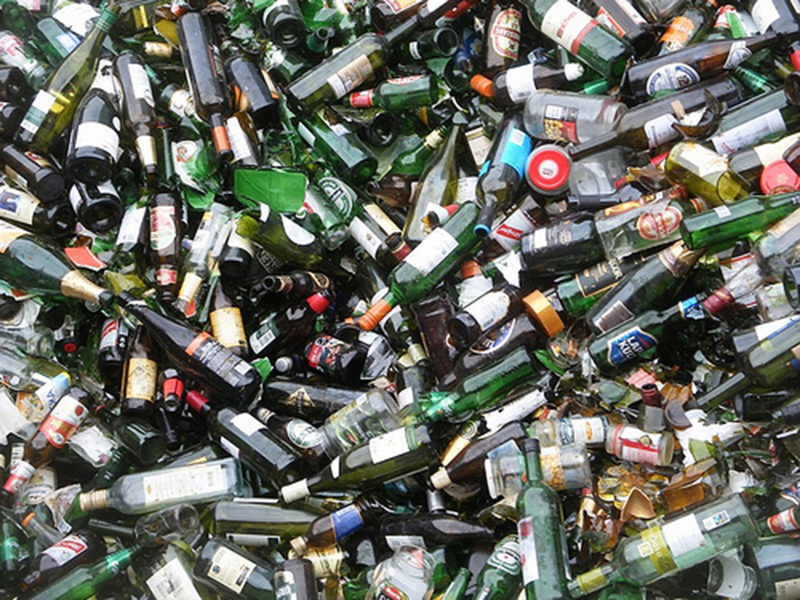 There is no glass recycling in Southwest Montana at the time of writing this column. There seems to be no market for glass these days, and Madison County would have to pay by the ton to have it stockpiled until the market returns, if it ever does. The Solid Waste Board, after much deliberation, decided that it was just too cost prohibitive to continue. We are in a rural area, far away from a major city where glass recycling may be more realistic. The Board looked seriously at getting their own crusher to make recycled glass useful for the county, but again, the cost of the crusher was unable to be justified. Luckily, Madison County does have a great recycling program for other things including cardboard, #1 & 2 plastics, paper, aluminum and tin. There are “Binnies” at the sanitation sites around the county to collect these recyclable products. And soon you will see signs on the former glass collection bins that will now be used for collecting the #1 & 2 plastics. Recycling is really important to our county and our earth. Recycling helps keep dollars in Madison County, and working harder for our tax base. Recycling is one of the best ways for you to have a positive impact on the world in which we live – it is important to both the natural environment and us. The amount of waste we create is increasing all the time, as is our planet’s population. Recycling helps to reduce the chemical emission and greenhouse gas pollution caused by waste. Habitat destruction and global warming are some the effects caused by deforestation. Recycling reduces the need for raw materials so that the rainforests can be preserved. Huge amounts of energy are used when making products from raw materials. Recycling requires much less energy and therefore helps to preserve natural resources. Separating your trash doesn’t take much longer than throwing all your garbage together. I have recycling boxes set up in my mud room, along with my trash bin, bucket for chicken treats (for my friends who have chickens) and compost bucket. Since everything is together in one space, it takes no extra time for me to throw things in the appropriate container, and bring them to the sanitation site already sorted.